What Mental Health Services Will You Find in NJ Rehab Centers? Many people don’t realize that addiction itself is a medical condition. The proper term is substance use disorder, and it’s often tied to other mental illnesses such as anxiety and depression. Because addiction is so heavily influenced by our mental health, therapy is a major part of the rehabilitation process. 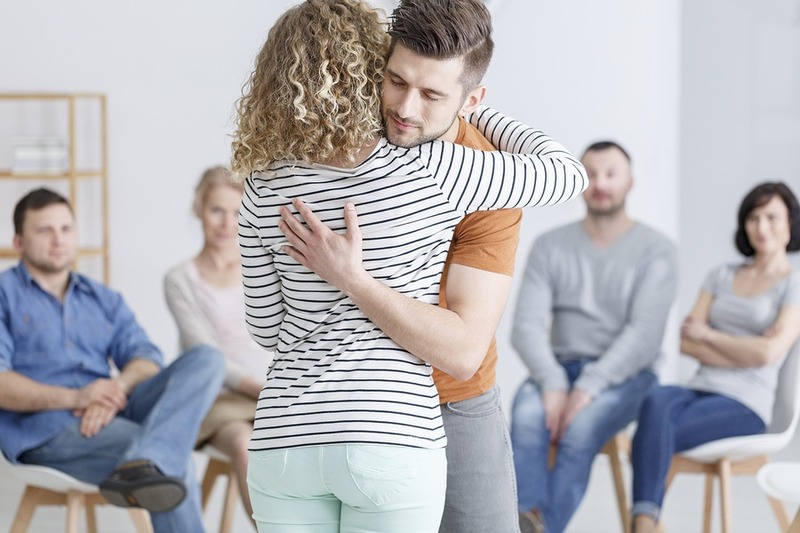 Throughout the wide range of drug rehab centers in New Jersey, you’ll find that psychological counseling is a major component of treatment. If you’re curious about what type of therapy you’ll receive, it’s important to understand that every facility makes its own rules and has a designated approach to treatment. Most drug rehab is based off a 12-step model that includes a variety of steps to help you confront emotional barriers to recovery and learn to accept your addiction. Mental health services help counselors and staff at NJ drug rehabs treat patients from multiple angles. Instead of just focusing on addiction itself, you will address a variety of emotional and mental factors that attribute to your substance abuse and learn how to cope with them in healthier ways. In addition to mental health counseling, there are often times a variety of drug therapies available to help users reduce cravings and alleviate withdrawal symptoms. Some facilities will also include alternative therapies such as animal therapy, art therapy and motivational incentives such as outings and prizes to help encourage people to stay actively involved in their therapy. Do I get to pick my own therapy in rehab? The type of therapy you take will depend on your treatment program and personal preferences. You can’t cherry-pick specific types of counseling during a residential on inpatient program, but in most cases, you can work with the facility to customize your treatment plan and focus on the therapeutic techniques and practices that are most effective for you. You don’t have to spend another minute wondering how to make things better. Call one of our representatives at 833-762-3765 to learn more about NJ drug rehab, treatment options, and the recovery process. We’re available 24-hours a day and always willing and eager to answer your questions.